Isis Brantley gets one step closer to redemption with the deregulation of Texas Licensing Regulation for Hair Braiding. Brantley owns the Institute of Ancestral Braiding in Dallas and has taught the art of hair braiding for 20 years, but not without plenty of opposition from the State of Texas. In fact, in 1997 Brantley was arrested by seven police officers for braiding without licensure. Brantley begun her legal pursuit against the state and in 2007 was awarded the ability to legally braid hair. She, however, received even more resistance when she decided to teach her craft. In 2013, she sued the State of Texas for unreasonable requirements. “In the case of Brantley, she had to first convert her small business into a barber school that had at least 10 student chairs that reclined back and a sink behind every work station before being allowed to teach hair braiding,” as reported by Black Enterprise. Come May, the decisions will be made on how to proceed with the deregulation of hair braiding and teaching within the State of Texas. Interested parties are eager to know how this will affect the future of the hair industry as a whole. 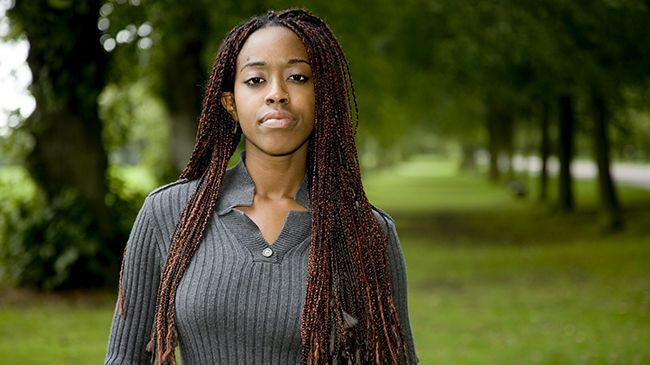 Do you agree with full deregulation for hair braiders?